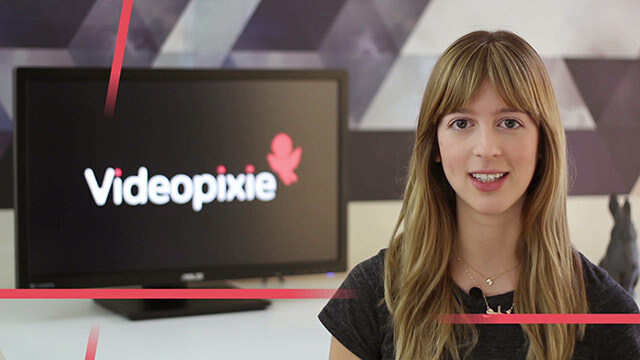 Hi everyone, Libby here at Videopixie about to review our favorite startup videos of all time! Startup videos range from outrageous to serious, each one with the goal to make the company seem necessary in your life or society. Today we will be reviewing 6 videos, counting down to our top pick. Starting off at number 6, we have Tinder Plus! Tinder Plus is a fast-paced visual explosion of geniusness where the protagonist travels the world and goes on dates in just a minute 30 seconds. Our girl even falls in love and we, the audience, believe it. Unlike many run-of-the-mill startup videos, Tinder Plus achieves a compelling story with a beginning, middle, and end without being a long, boring video. By crafting a really strong plotline, the product is fully explained without any voiceover or text on screen. The visuals do all the talking. A visual story like this will take a large budget for creativity and planning. You will need to hire a creative director and art director for pre-production and camera crews in multiple locations starting at $20,000. This video is super cute. 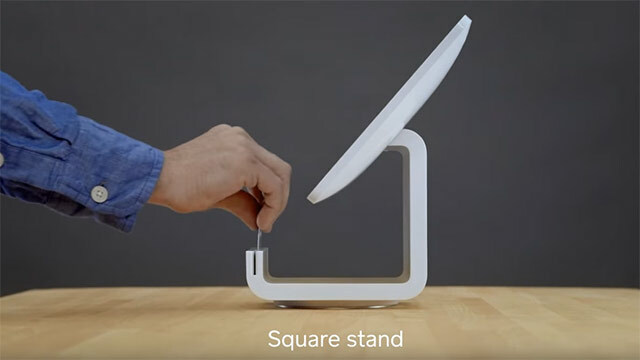 The creative team cleverly replaced old payment methods with the Square Stand… and made fun little scenes out of the unused registers. This is a great example of music playing a big role in the video. The audio track is light hearted and futuristic. It’s fun and carries the product well. A simple voiceover at the end delivers a punchline-like question for a super effective conclusion. If you think of fun, quirky things to do in your video, you can hire a team focus on the execution and post production. A cute video that is well polished always wins. For around $10,000, you can make a video like this one! Now at number 4 we have Hello Flo: The Camp Gyno. This hilarious piece of comedy comes from the studio Hayden5. In video, the more uncomfortable the subject, the higher the reward if you talk about it the right way. In this case, that means virality. Don’t shy away from awkward topics, face them head on and you will reap the benefits of shares and click throughs. Hello Flo combined an amazing young actor with attitude and a relatable theme of summer camp to create a space for their product to shine. A project like this will take a funny creative director and a full production team for everything like location, wardrobe, and props. For $20,000, you can make a masterpiece of your own. 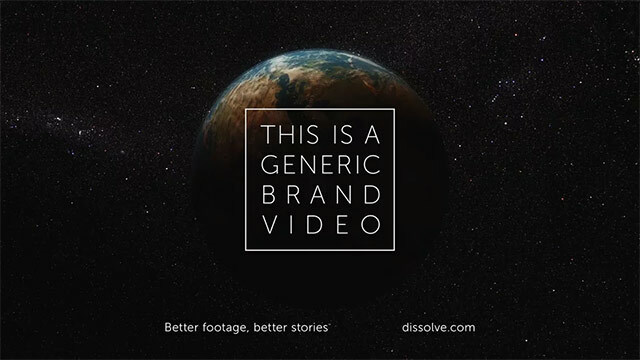 At number 3, we have “This Is a Generic Brand Video” by Dissolve with its ingenious showing off of stock footage. Dissolve is a stock footage library and what better way to let people know they need your product than making a video with your own material. Making a startup video entirely out of stock footage is a feat. You need to have a great quality voice over to tie all the imagery together. Here, the narrator has a strong, commanding presence. Stock footage isn’t cheap, so this isn’t exactly the cheapest option for a video. However, it often makes sense logistically to avoid shooting or making custom animation. A video based entire on stock should not be very long to keep costs down. You will need a voice over artist to read your script and an editor to collect all the clips you want to use. A budget of $5000 works for a piece like this. And now....our runner up! 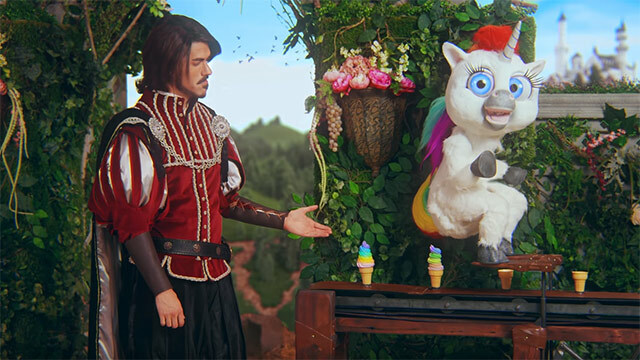 Landing our number 2 spot, Squatty Potty blows creativity out of the water with “This Unicorn Changed the Way I Poop”. Similar to Hello Flo, Squatty Potty takes an uncomfortable subject, pooping, and throws it in our faces (metaphorically, I hope). This video is weird and wacky. To come up with a unicorn pooping rainbow soft serve and then feeding it to children took some balls. To execute on that vision, took extreme trust in the product. As a startup, you know that your product IS needed in this world, but the world has yet to find out. When you send a crazy message like this one, everyone knows you are fully committed. There is no going back after posting something like this! This video’s set and costuming are complex. It also uses advanced 3D animation as well as some 2D animation. Starting at $40,000, you can start to delve into the weird and wonderful world of imagination. And now our number one spot! 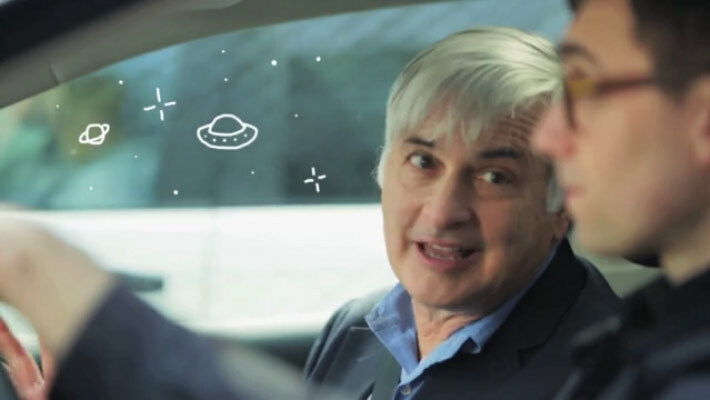 ManServants is an epic video that first poses a problem and then presents the solution. It’s the third video in our line up today that pushes the boundaries on taboo subjects. Here, excellent cinematography and high level taste prevail to make this easily trashy video, classy. The combination of the beat dropping at the right mark and cheesy props like white doves make this piece fabulous to the very last detail. 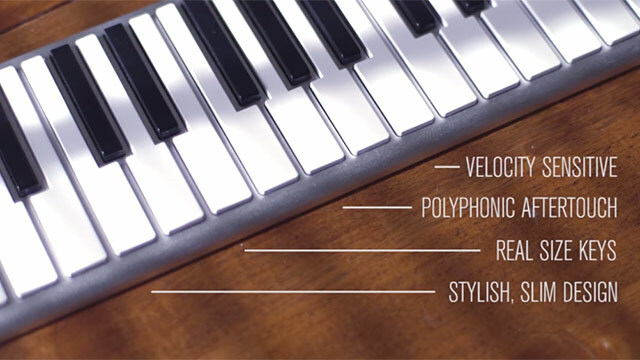 Since this is a luxury item, everything about this video is high end. It exudes sophistication which is in stark contrast to the beginning of the video. For a top of the line video like this one, you will need to hire a creative agency to pull out all the stops starting at $20,000. And that my friends, is it. Our favorite startup videos of all time. If your company needs a video, check out Videopixie. We are a marketplace for video production, helping you hire the right videographers, directors, and video editors for the job.